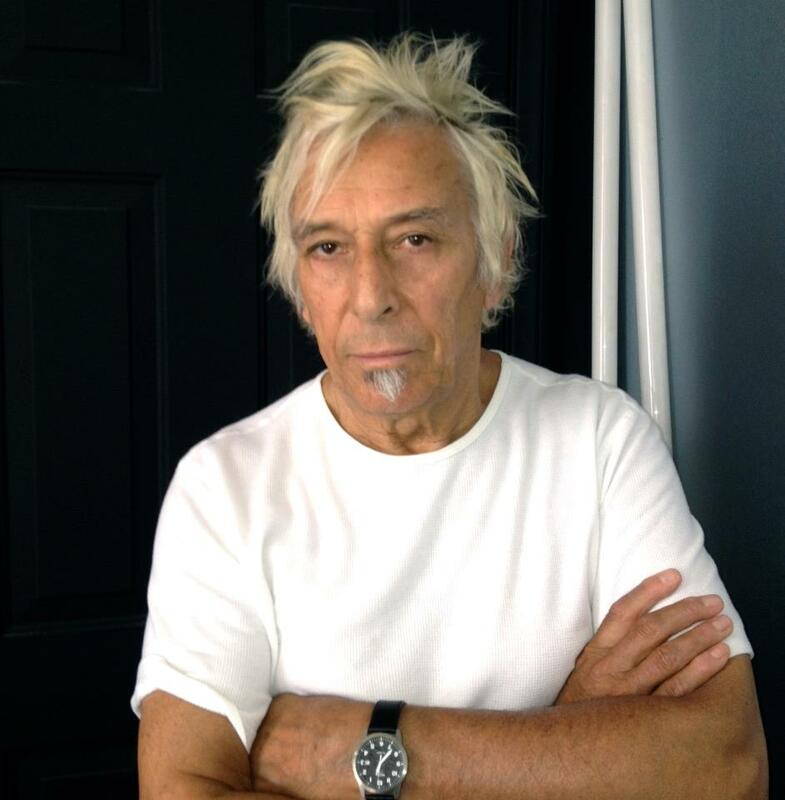 If there’s a single thread running through John Cale’s incredibly diverse output since splitting from the Velvet Underground—a body of work that now includes 15 studio solo albums, four inspired collaborative efforts (including one with Velvets co-founder Lou Reed and another with Brian Eno) and innumerable EPs, live recordings and side projects—it’s that the Welsh singer, songwriter and multi-instrumentalist always has been fearless in pushing the sonic envelope and embracing the new, yet in a way that never sounds less than 100-percent Cale. How would the Snoop/Pharrell fascination square with and influence the work of the artist who gave us The Academy in Peril, Fear, Words for the Dying, and Songs for Drella? 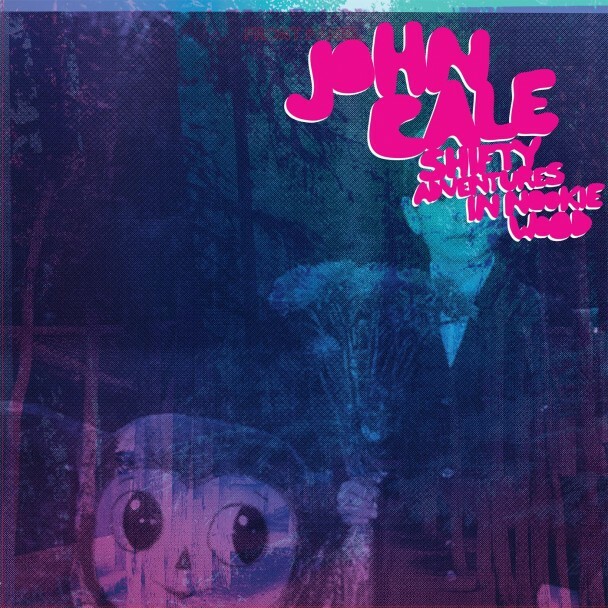 Well, Cale has been showing glimpses of the direction he was heading on scattered tracks in recent years—relying more on the groove, incorporating the hip-hop version of musique concrete, toying with loops and electronics and even applying a (non-egregious) use of Autotune—but it comes to full fruition on Shifty Adventures in Nookie Wood, a startlingly fresh, incredibly intense set of songs that sound like 2017 yet are completely in line with everything that Cale has had a hand in since “European Son” in 1967. Much of the buzz has centered on the Velvets legend joining forces with Danger Mouse, a producer every bit as noteworthy for his recent work as the rock giant has been for his (helming influential discs by Patti Smith, the Modern Lovers and the Stooges, to name but three). Yet their joint “I Wanna Talk 2 U” is no more extraordinary than the rest of the dozen tracks that Cale produced on his own. Thematically, these alternate between a childlike sense of illicit but electric discovery—best exemplified by the title track—and a sense of paranoia about and alienation from the modern world, a la “Scotland Yard,” a rumination of last year’s riots in the U.K., or “December Rains,” which bemoans the way we’re killing the planet. Meanwhile, the music evinces just as striking a dichotomy, with the classically-trained, baritone-enhanced love of timeless melody that Cale long has brought to his ballads contrasting powerfully with the harsher eruptions of fractured rhythms, sampled noises and unsettling atmospherics or the more chaotic and harder-hitting up-tempo songs. Ever wonder what “Sister Ray” or “Sunday Morning” might have sounded like if they were written and recorded today? Here’s your answer.